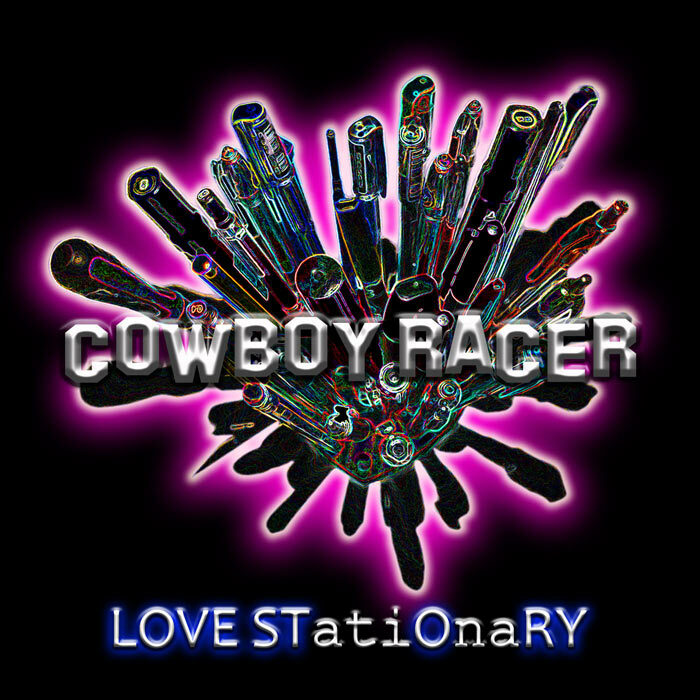 This is Cowboy Racer's one page site dedicated to the debut album LOVE STatiOnaRY. now avialable on iTunes, Amazon and Spotify. To find out more current details on gigs and bits follow us on MySpace, SoundCloud, Facebook or Twitter.